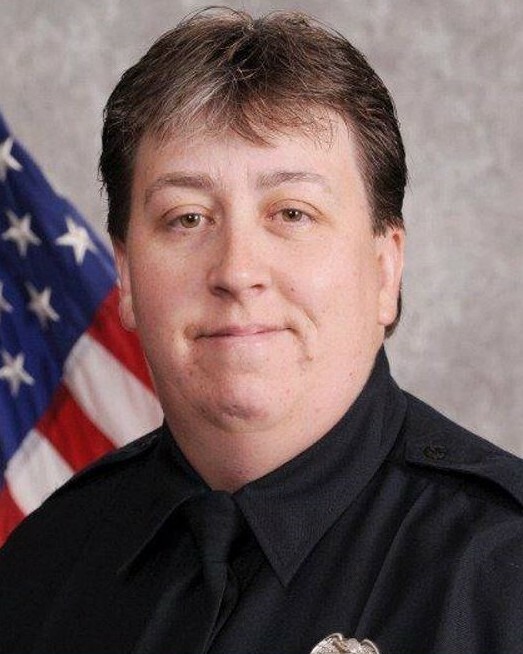 Police Officer Stacy Case was killed in a vehicle crash when her patrol collided with a University of South Carolina Police Department patrol car at the intersection of College Street and Park Street. She was responding to a call of shots fired when the collision occurred at approximately 10:30 pm. She was transported to Palmetto Health Richland Hospital where she succumbed to her injuries a short time later. The shots fired report was discovered to be a suicide. 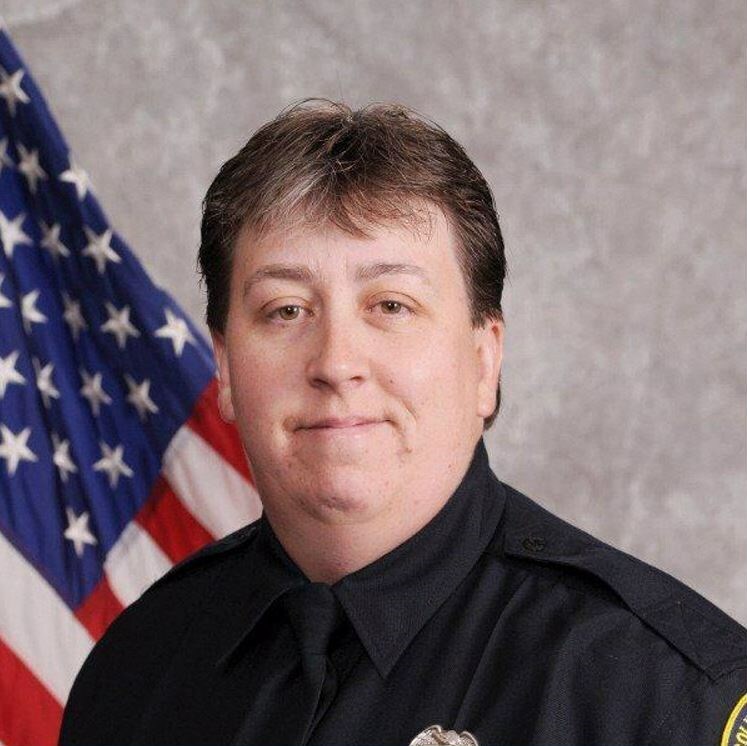 Officer Case had served as a military police officer in the U.S. Army for 15 years and had served with the Columbia Police Department for four years.